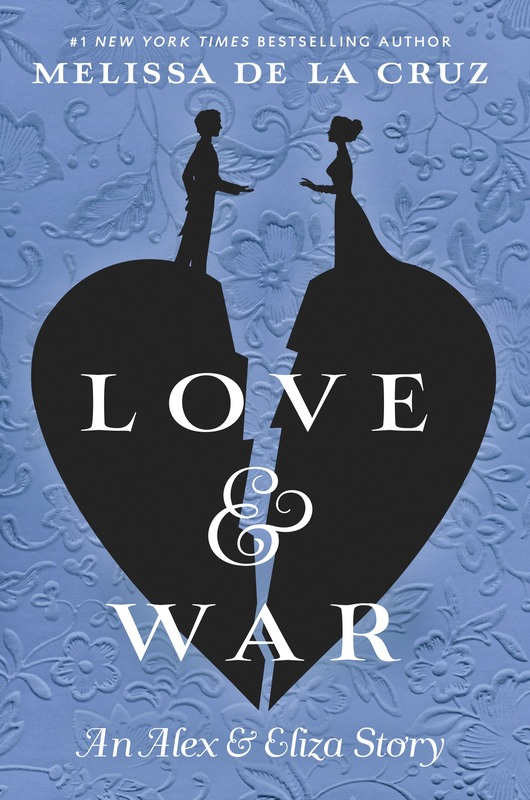 As an avid Hamilton fan, I was beyond excited when I was invited to participate on Penguin Teen’s blog tour celebrating the release of Melissa de la Cruz’s Love & War, sequel to Alex & Eliza! Today, I am sharing a book aesthetics inspired Alex & Eliza! From the #1 New York Times bestselling author of The Witches of East End and The Descendants comes the love story of young Alexander Hamilton and Elizabeth Schuyler. Melissa de la Cruz is the #1 New York Times, USA Today, Wall Street Journal, Los Angeles Times, and Publishers Weekly internationally bestselling author of many critically acclaimed books for readers of all ages, including Alex & Eliza: A Love Story, Disney’s Descendants novels, the Blue Bloods series, and the Summer on East End series. Her books have sold over eight million copies, and the Witches of East End series became an hour-long television drama on the Lifetime network. 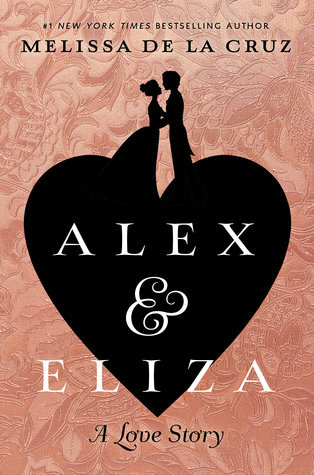 Are you excited for the release of Alex & Eliza‘s sequel? Have you ever read the book series that “The Princess Diaries” movies are based on? I would love to read your thoughts. Your blogs are always so well thought out and fun to read. Keep doing what you’re doing! I have not read the series, but I LOVE the movies! Thanks for stopping by, Lily!